Experimenting with Income. 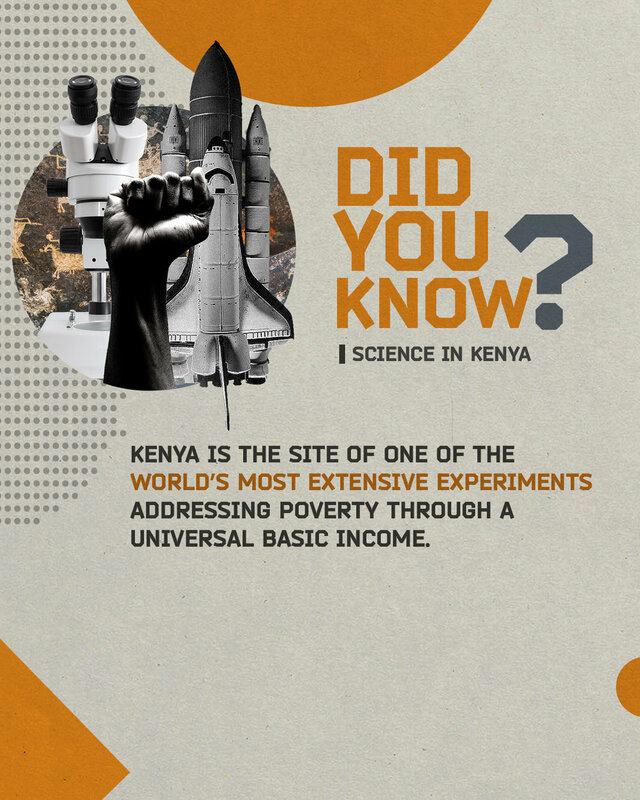 Kenya is home to one of the world’s most innovative economic experiments aimed at tackling poverty at the grassroots through a universal basic income (UBI), where unconditional cash transfers made to all members of a community over the long-term. The charity GiveDirectly launched the 12-year UBI pilot in 200 Kenyan villages in 2016, making it one of the first true universal basic income projects in history. The experiment will be studied extensively by researchers to understand the impacts of UBI, and these findings will inform a wide range of anti-poverty policies across the globe.